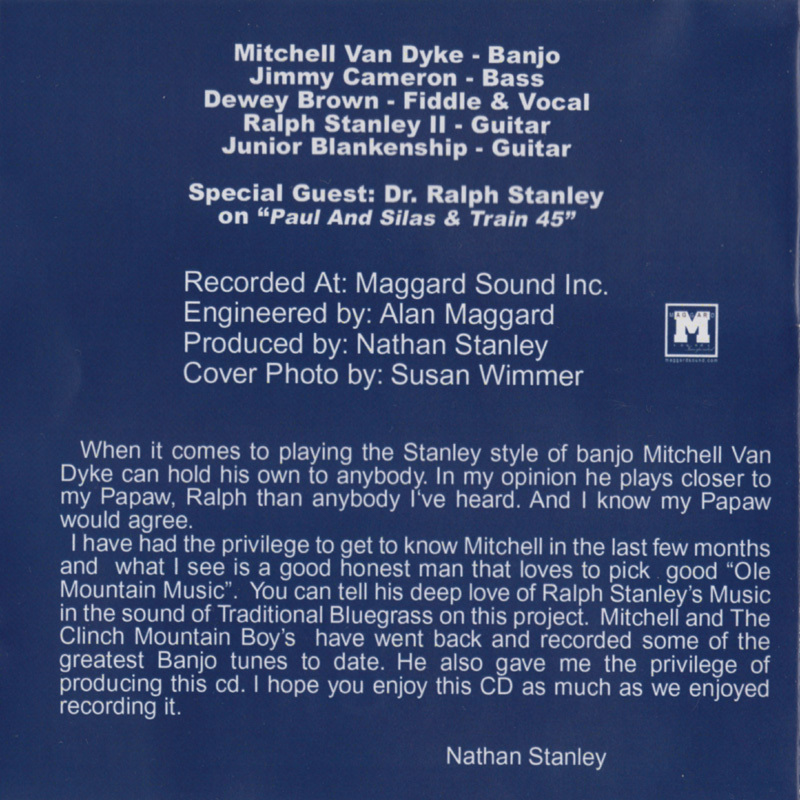 No recording date is listed, but it was released March/April 2011 and recorded at Maggard Sound in Big Stone Gap, Va. On the album Mitchell is accompanied by CMB's past and present, with two original tunes and nine drawn from the Stanley cannon. All of the tracks are instrumentals except for Paul And Silas, which features Ralph on lead vocal. It also serves as an interval, providing a break between the instrumentals, and prevents the abum from getting too repetitious. 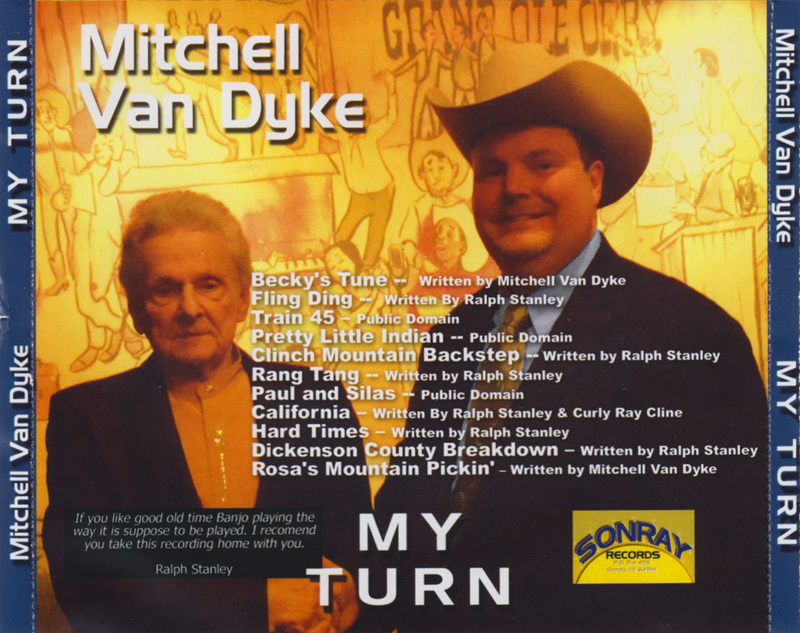 The album opens with Becky's Tune, a thoroughly enjoyable mid-tempo banjo instrumental, named after Mitchell's wife. It sounds just like an undiscovered Ralph Stanley classic, but then Mitchell has been picking the '5' since he was six. Mitchell learn't to play soley by ear listening to old Stanley Brothers and Ralph Stanley recordings. When he was 10, he got to met Ralph for the first time who gave him encouragement by saying: "All he needs is a little time and practice. He's doing fine". 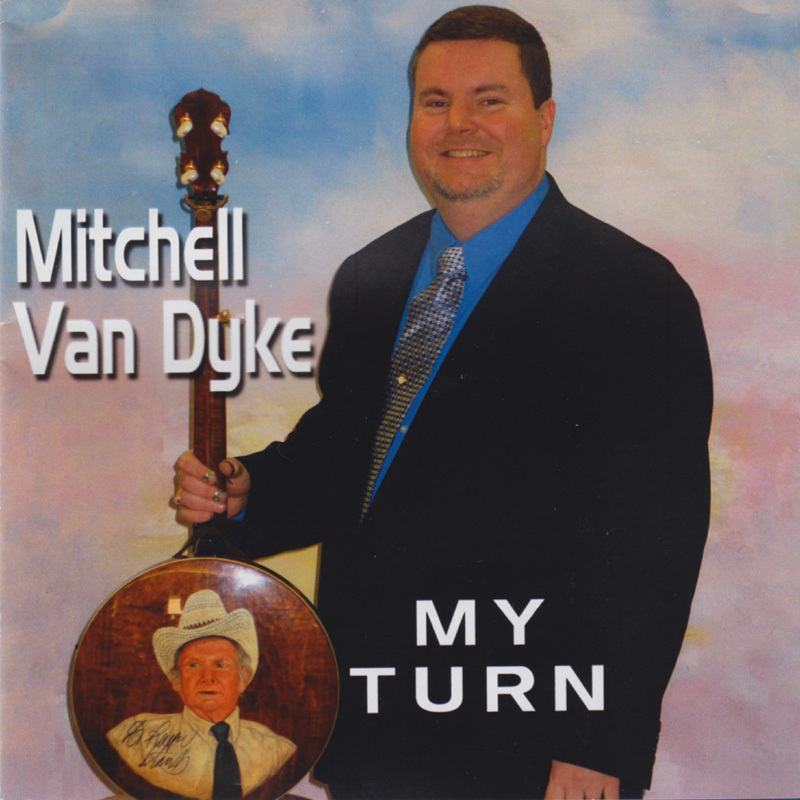 A couple of years later, Mitchell got his first Stanleytone banjo, and went on to play with Kenneth Davis in The Scott County Boys, Junior Blankenship's band, and at some gigs with Sammy Adkins, James King and Raymond Fairchild. He also filled in on occasion for Ralph, before landing the CMB job at the end of 2010. 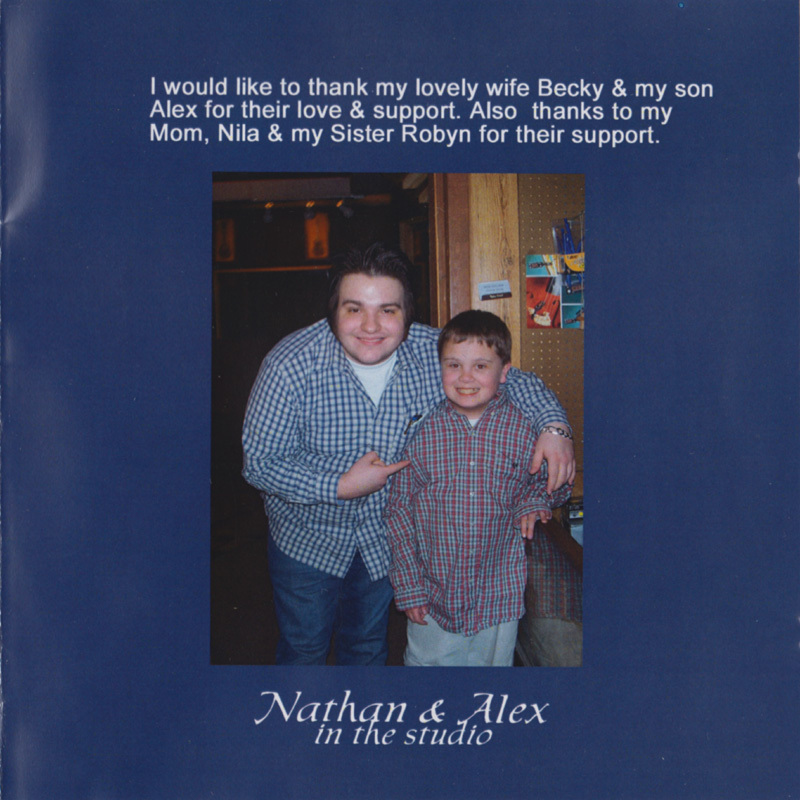 Nathan Stanley's production on the album is excellent. Jimmy Cameron's bass is fairly high in the mix and it drives the music along nicely, while Dewey and Junior provide top notch fiddle / guitar backing respectively. Mitchell's banjo is nice and clear throughout, and has that wonderful 'Stanleytone' piercing tone to it. 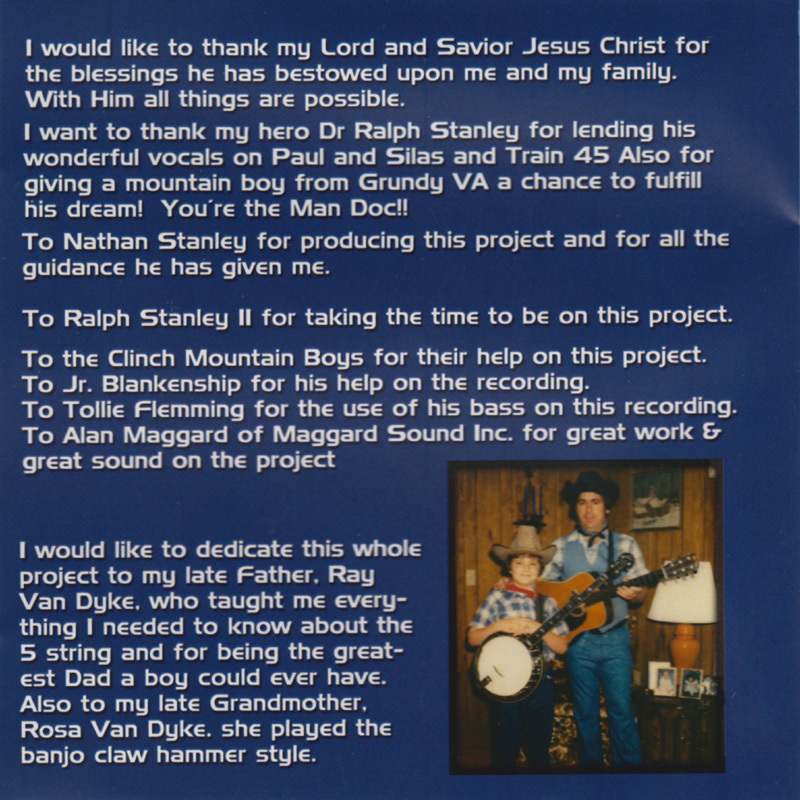 Several cuts are from the Stanley Brothers era, when Ralph's instrumental prowess was arguably at it's highest. Ralph's first instrumental Dickenson County Breakdown seems pretty close to Ralph's version(s). Fling Ding however, has no mandolin break, and on Rang Tang the fiddle replaces the more usual lead guitar break. Ralph's magnum opus, Hard Times seems to me to be pretty close to Ralph's arrangement, although it looks likely that this tune was actually written by Wiley Birchfield and Lester Woodie. 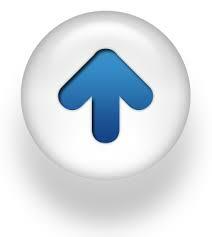 And, yes, there is the ubiquitous Clinch Mountain Backstep too. From Ralph's solo era, it's nice to hear Calfornia which Ralph had cut on Hills Of Home and which is done here a tad faster. Curly Ray Cline's favourite Pretty Little Indian is also performed with verve and vigour, dominated by Dewey's fiddle work. The closing number, Rosa's Mountain Pickin' is another Mitchell instrumental, performed clawhammer and named after Mitchell's grandmother, who like Ralph's mother played the 5-string herself. (a) Ralph Stanley does the spoken intro to (3) and sings on (7). From the picture I guess it's a '50th anniversary Stanleytone'?